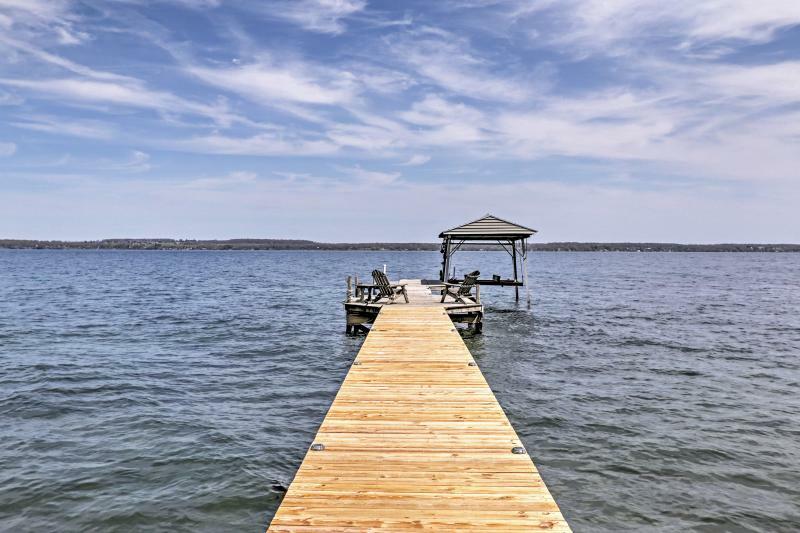 TripAdvisor - Lavish Seneca Lake Home w/ Seasonal Hot Tub! 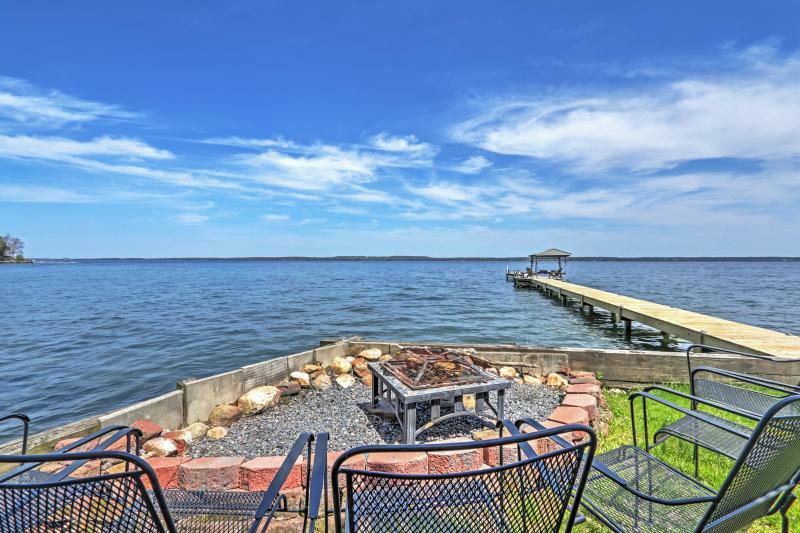 Patio - Lavish Seneca Lake Home w/ Seasonal Hot Tub! 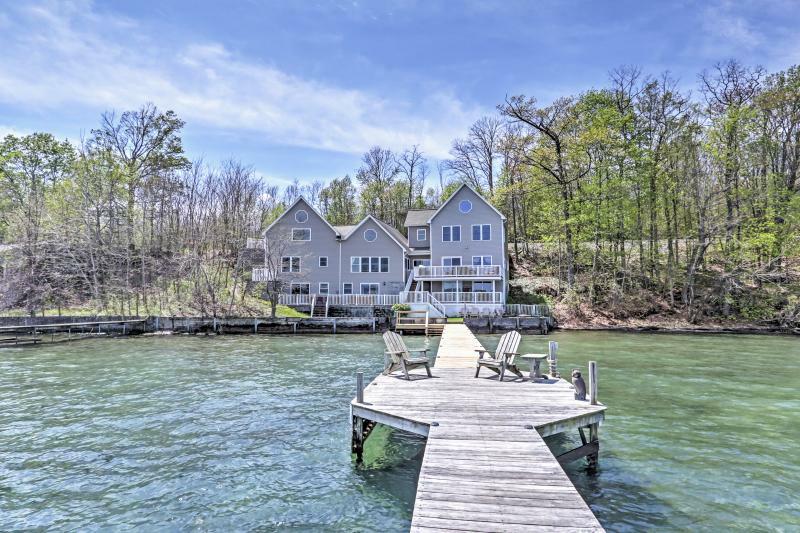 Lavish Seneca Lake Home w/ Seasonal Hot Tub! 1 of 24Welcome to Lakeside Harmony, a waterfront vacation rental home on Seneca Lake!